We take care of everything except the dishes. From boardroom lunches to holiday parties, delicious food and soulful hospitality are the key to pulling it all off. Whether you’re looking to skip the kitchen part of hosting duties or need a mid-meeting pick-me-up, our dedicated team is here to deliver a tasty meal, on-time, and straight to wherever you are. "Simple, seamless, and straight to my home. Perfect for hassle-free entertaining...my friends loved it!"  Gusto 54 Catering delivers ready-to-eat food in the GTA. Click here to order now or contact us to support you in the coordination of your order. Call us at: 416-361-6116 .